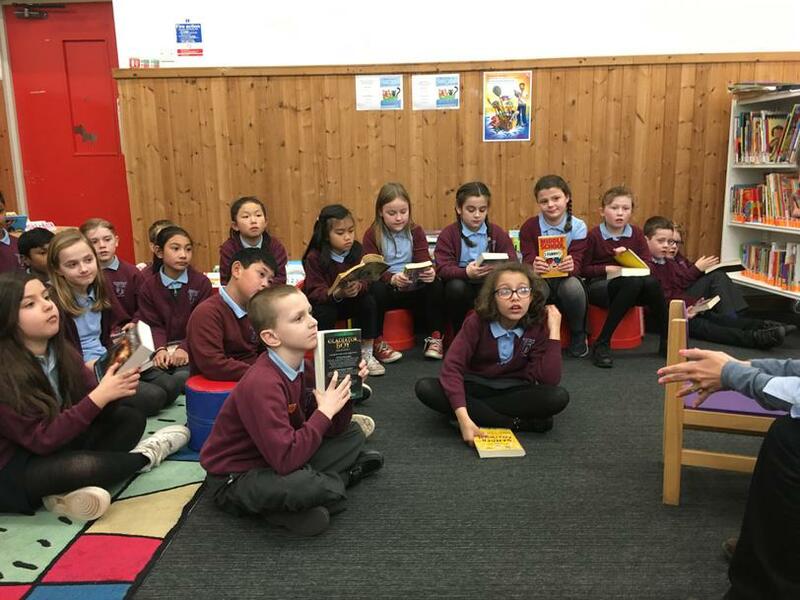 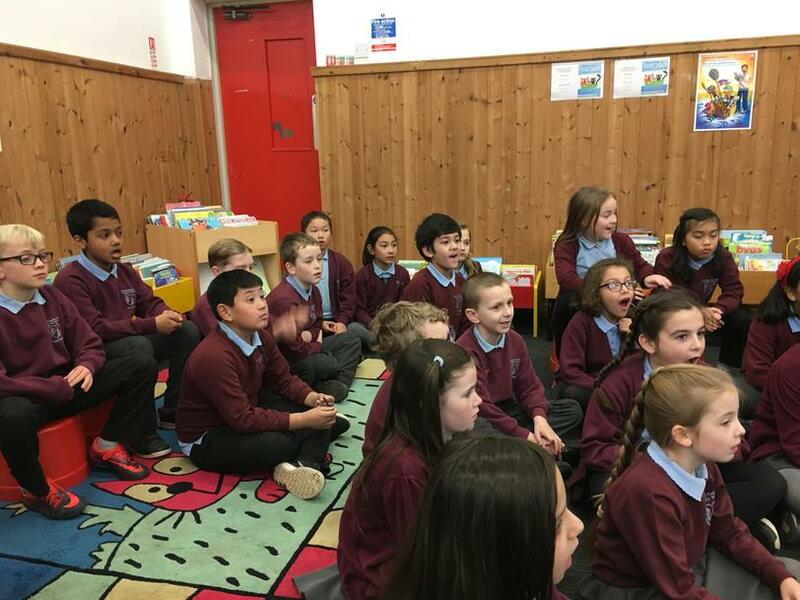 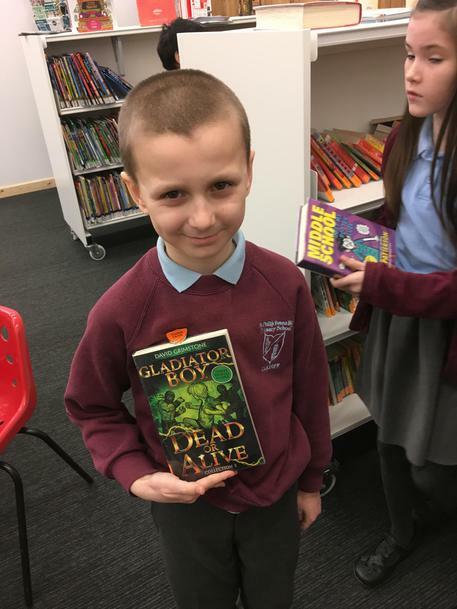 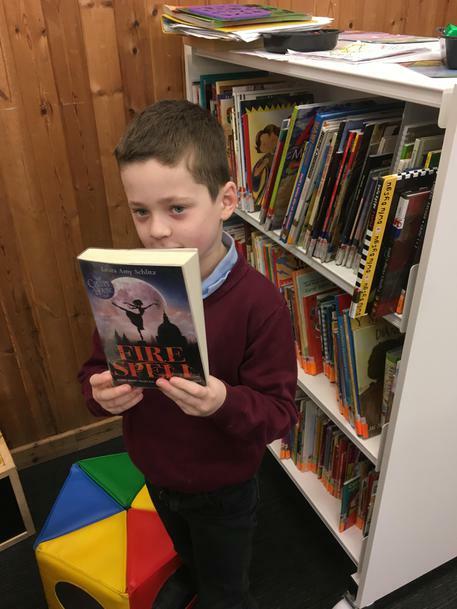 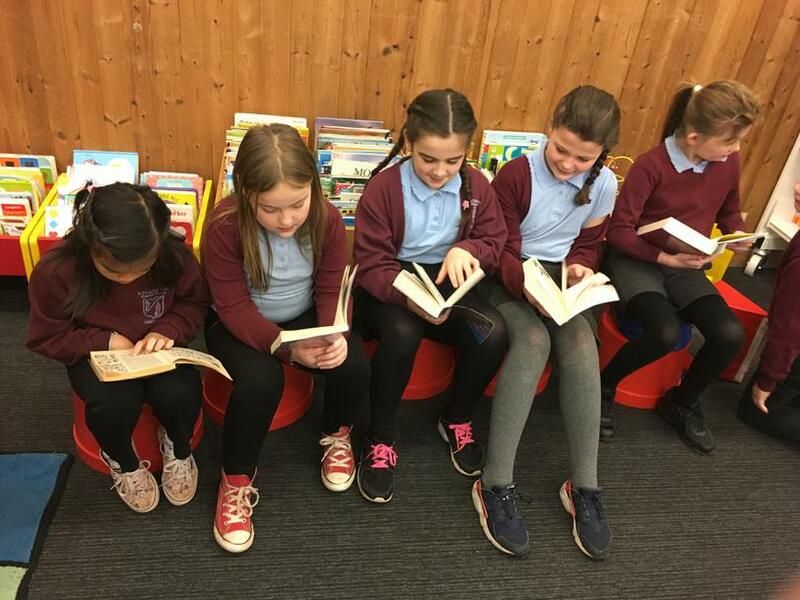 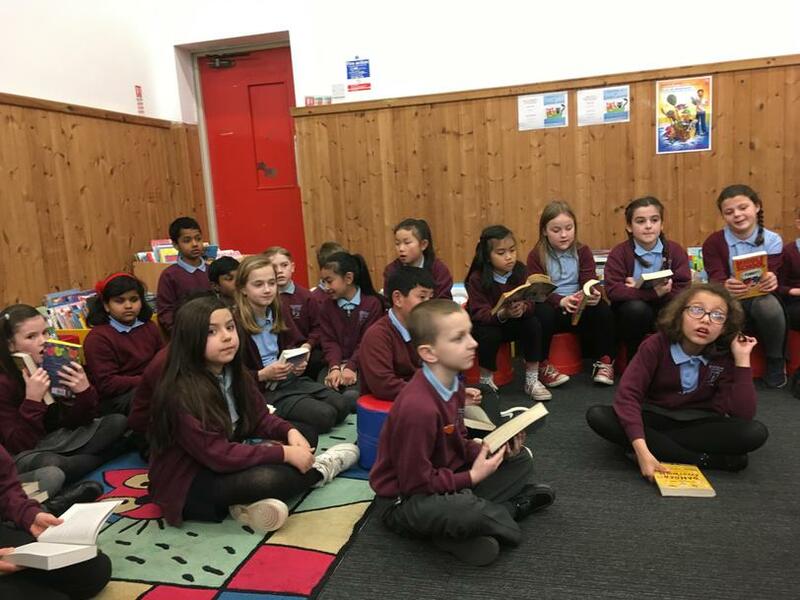 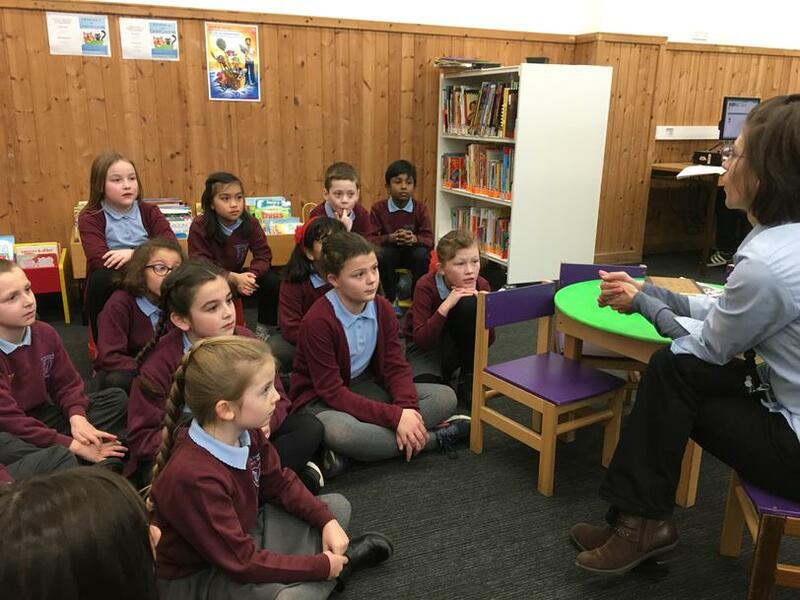 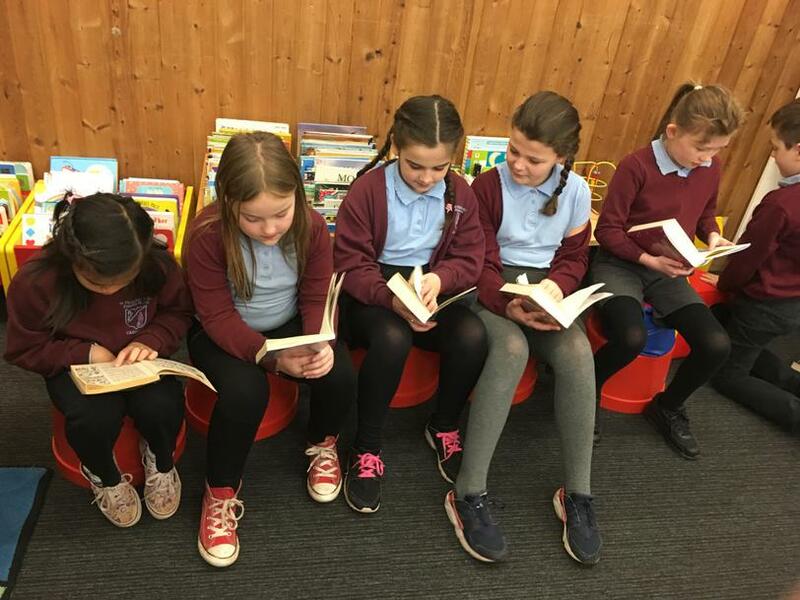 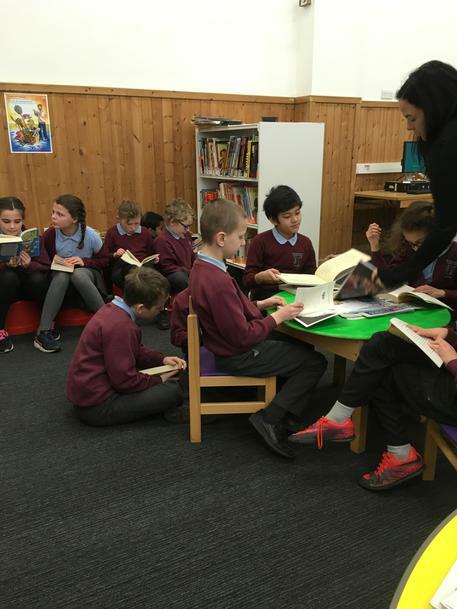 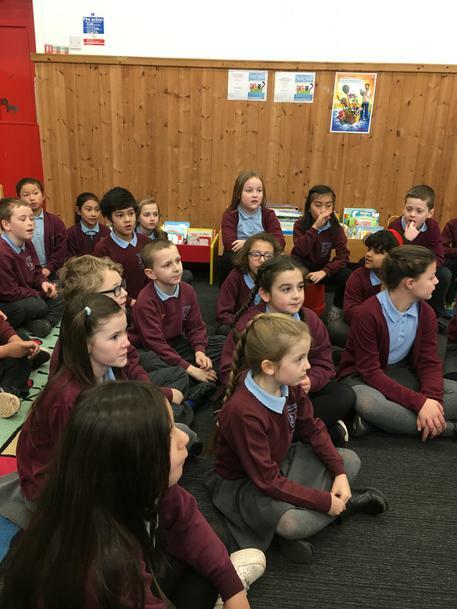 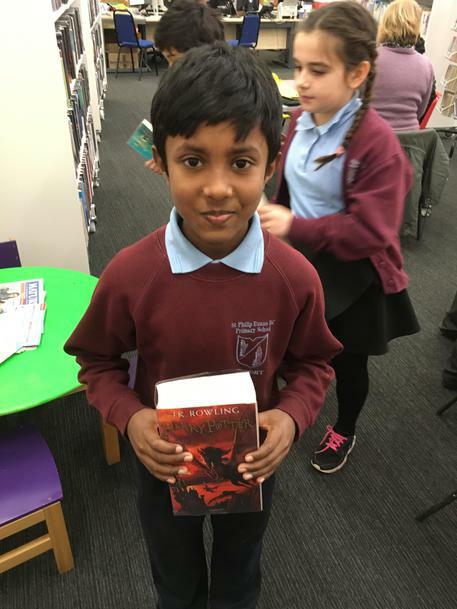 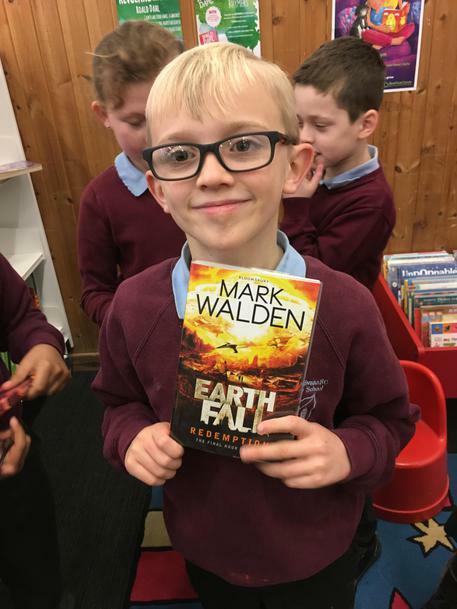 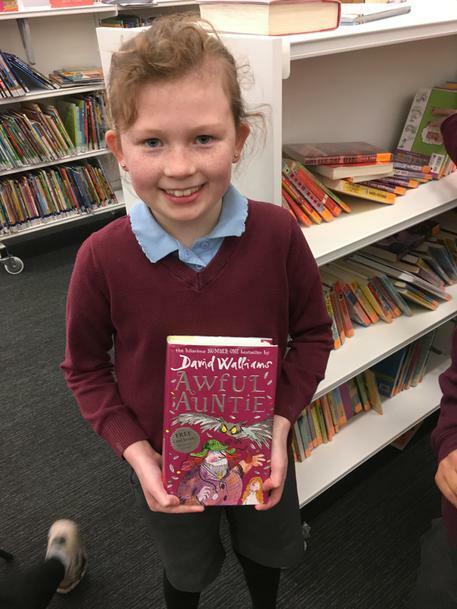 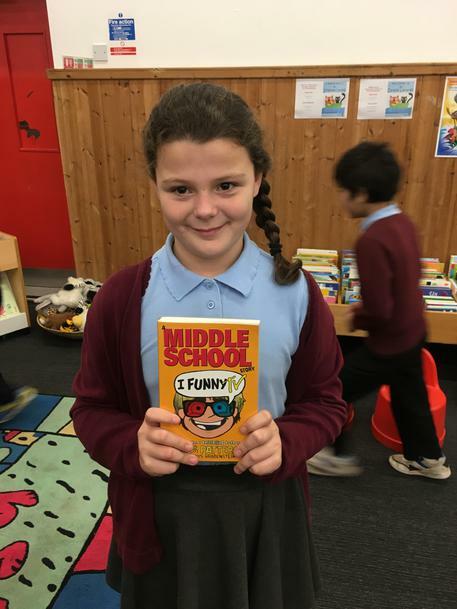 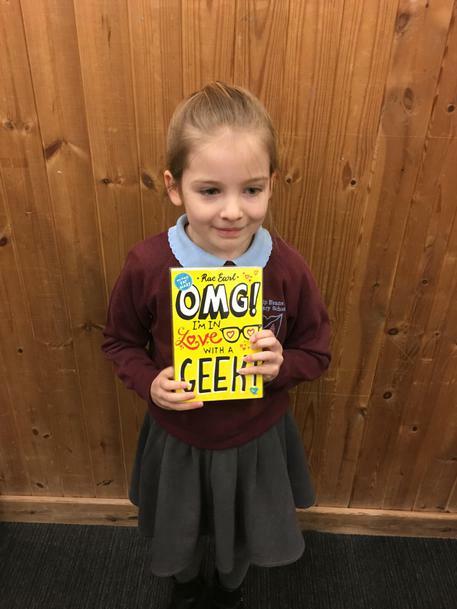 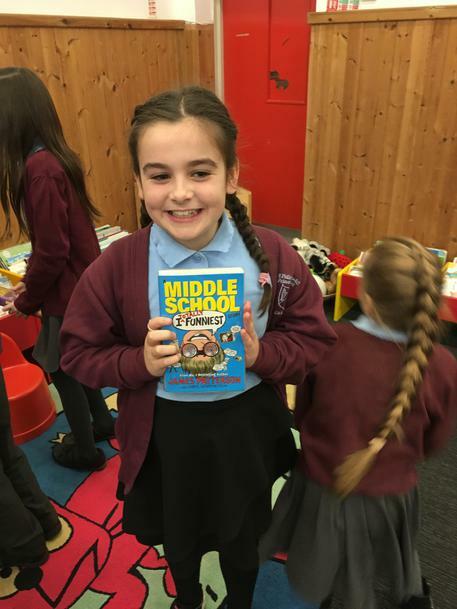 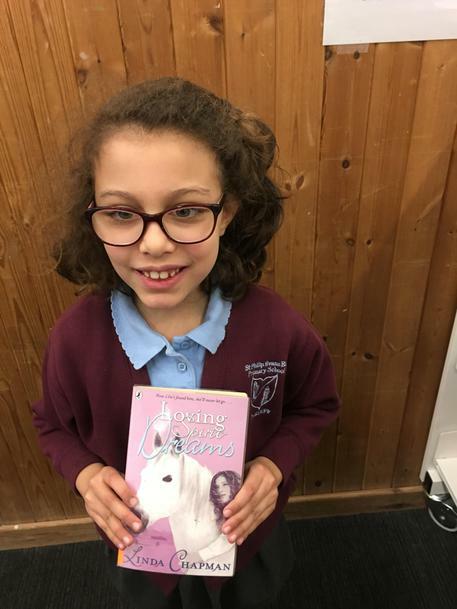 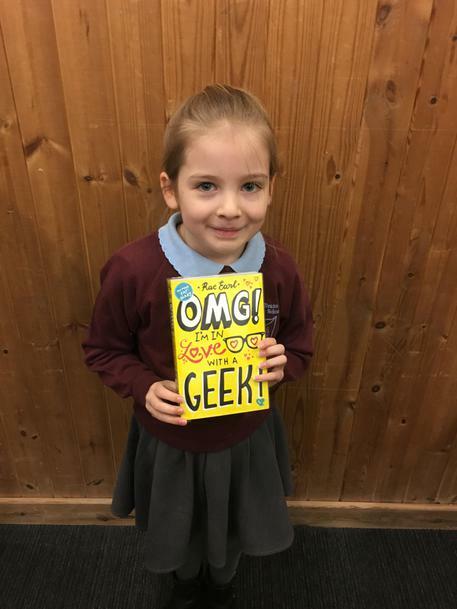 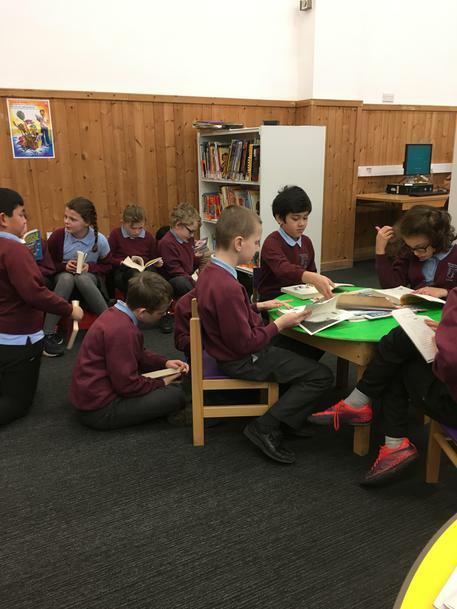 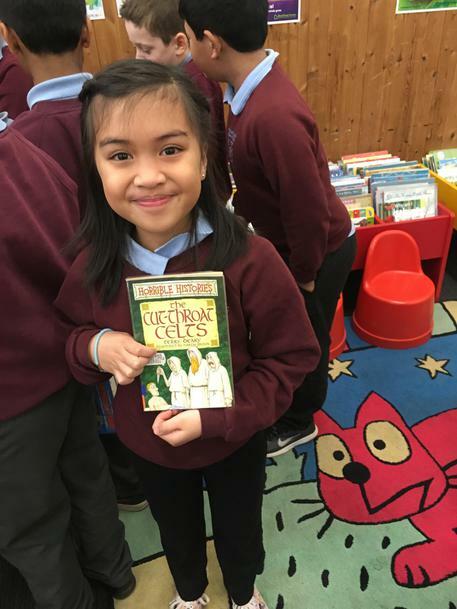 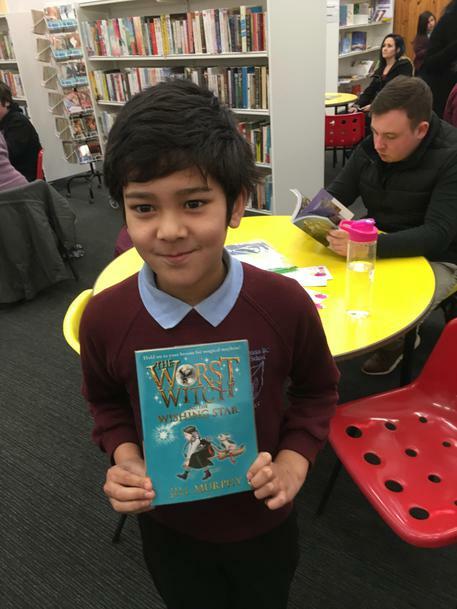 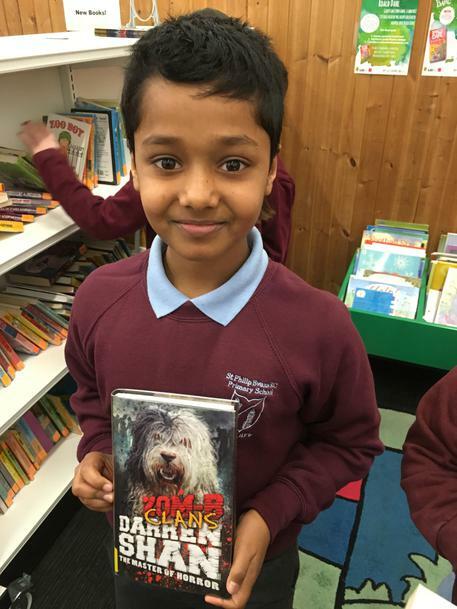 Year 4 had a great time on our recent visit to the library. 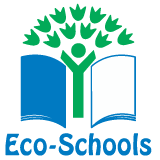 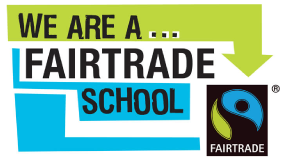 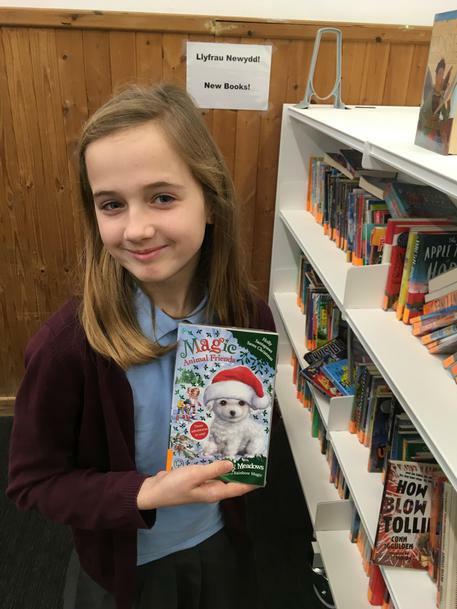 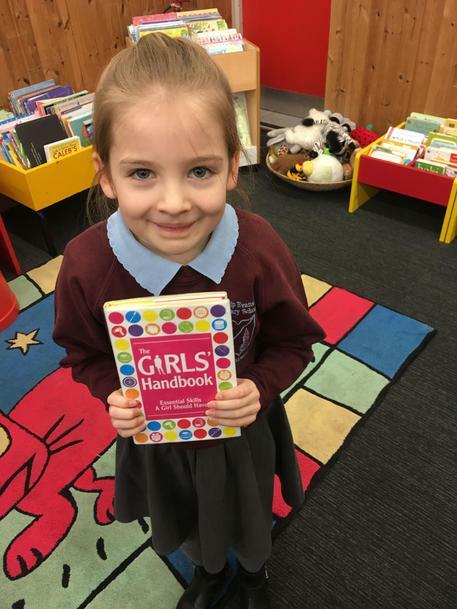 We were given an introduction into the services available to us at the library and then given time to browse the wonderful books they have to offer. 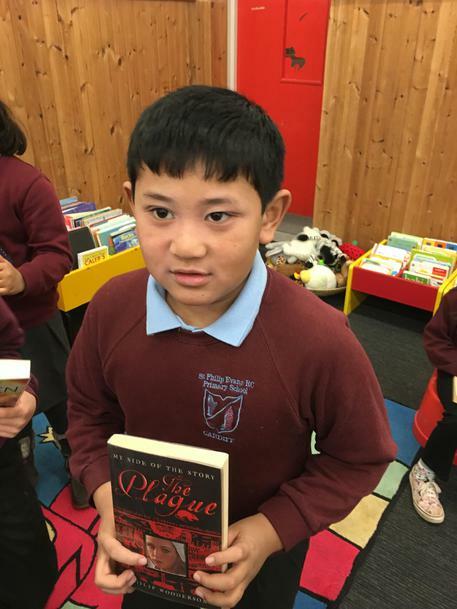 After this we were allowed to choose one book to take away with us to read at home. 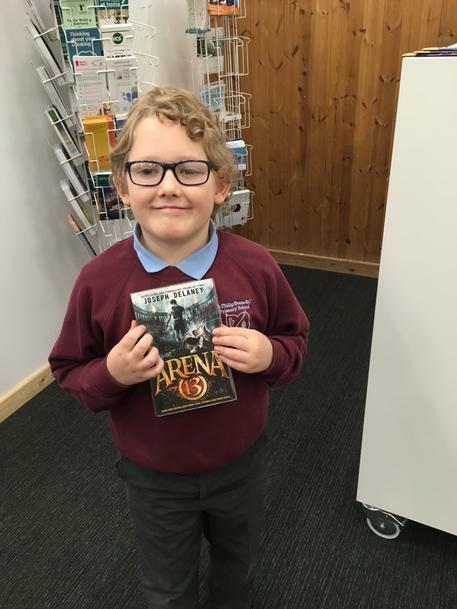 At the end of our visit we were given a temporary library card which we could use to borrow books from the library in the future. 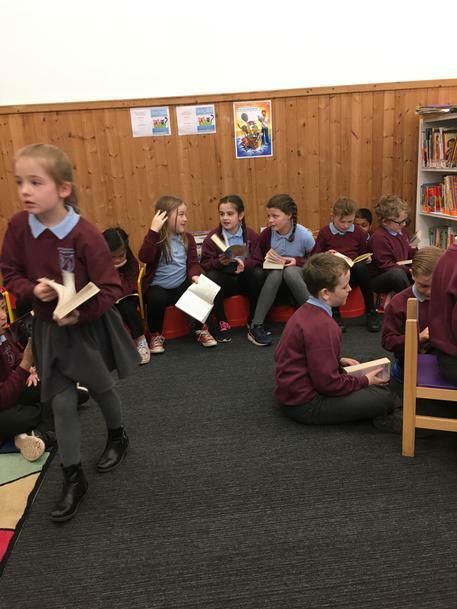 We will definitely be visiting the library again after a great time on our visit!